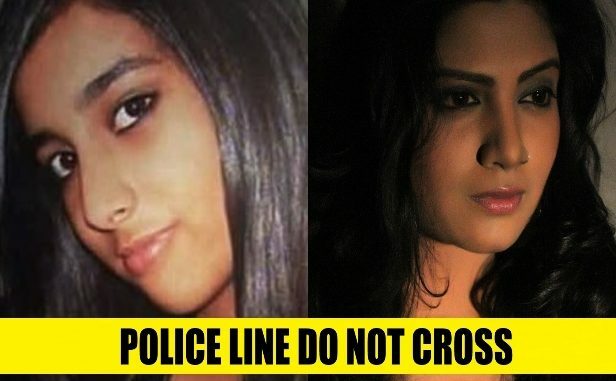 The Aarushi Talwar murder-case incident that rocked the Nation for almost five years is about to take it’s turn on the Silver Screen very soon. Film maker Karan Kashyyap whose film ‘Zindagi Jalebi’ is about to hit cinema’s all over is all set to start his next film which is tentatively titled ‘The Last Night of Aarushi’. Mowgli Productions which is helm by Amber Sharma forays into feature films with this film. “I am very happy about Mowgli Productions coming forward and producing the film. After making Documentaries for several major Television Channel’s, This will be their first ever Bollywood Feature film. I have completed the script and we plan to shoot the film in the month of March in Delhi. At this point of time i cannot reveal much about the film, But i assure you to show the actual facts and reality which you have never seen before.” said Karan Kashyyap. 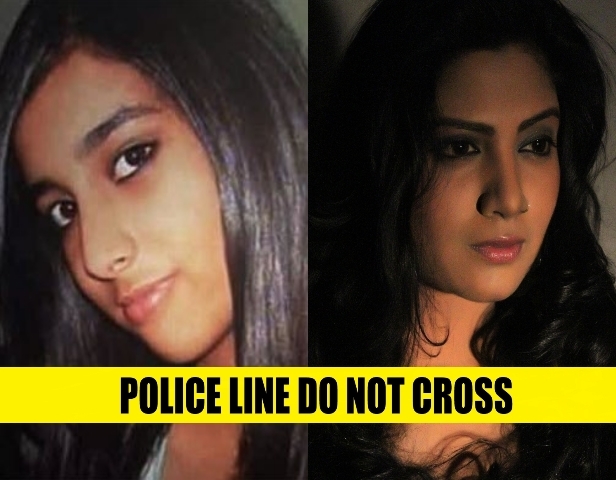 The Film maker intends to cast Actors who have similar resemblance to the original people involved in the Case. However, Karan has finalized actress Kavita Radheshyam to play the main important role in the film.